The Micro is considered the most funded Kickstarter 3D printer as it pledged more than $3,4 millions from the $50,000 goal. Looking to the 3D printer design and production strategy can give a reason why it hits this high fundraising on Kickstarter. 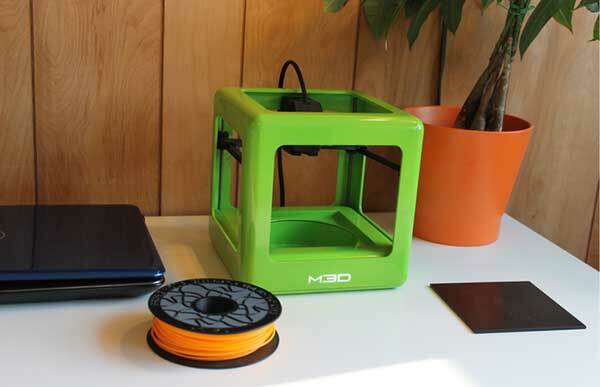 The Kickstarter 3D printer is created by M3D LLC. with simple design three goals. The 3D printer should be initiative, easy to own and has a unique design. 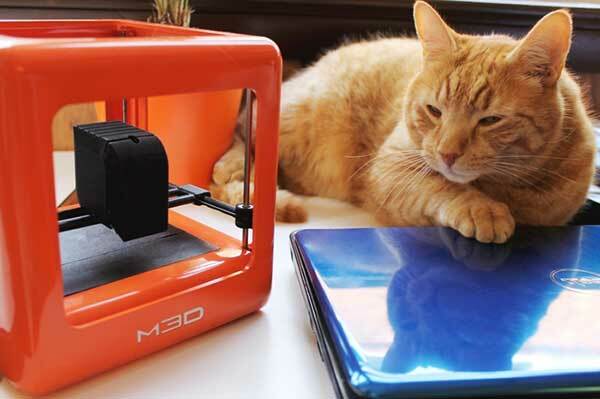 The 3D printer is very cheap as it is offered for $349 during the pre-order period. 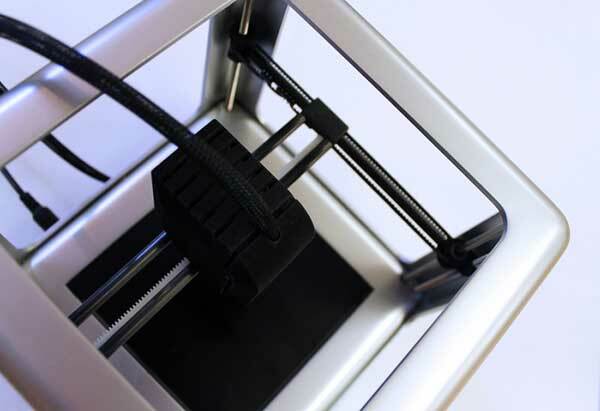 The printer is aimed to facilitate 3D printing for different purposes on cheap cost. So, it can be used in different fields such as business, education, design and rapid prototyping. Unlike the other 3D printers offered on Kickstarter, the Micro production considered the design principles that can lead to successful product such as the reliability, consistency and accessibility. Its small size allows users to place it next to their paper printers or even their laptops. Its bright colors make it more appealing comparing with the mechanical-look printers offered by other initiatives. The Kickstarter 3D printer is built for easy use even for nonprofessionals such as housewives, businessmen and children. The Micro Motion Technology used int he sensor allows it to auto-leveling and calibration every time you run the printer. The printer uses PLA and ABS 3D printing materials in addition to micro filament spools and standard 1.75 mm filament. The spool is attached insider the Micro printer, which makes it not visible for the user. This help reducing the space used by the printer and keep the 3D printer shape unique and elegant. The printing dimensions are 4.6″. Base Print Area: 109mm x 113mm. Print Area Above 74mm: 91mm x 84mm. The Micro Kickstarter 3D printer provides a successful example of how the design can lead in the production. While most of the other 3D printers on Kickstarter could not reach this high funding. The Micro team considered the design from a holistic approach. The end user needs were analyzed carefully in other to determine the project goals. These goals formed the production of the 3D printer.